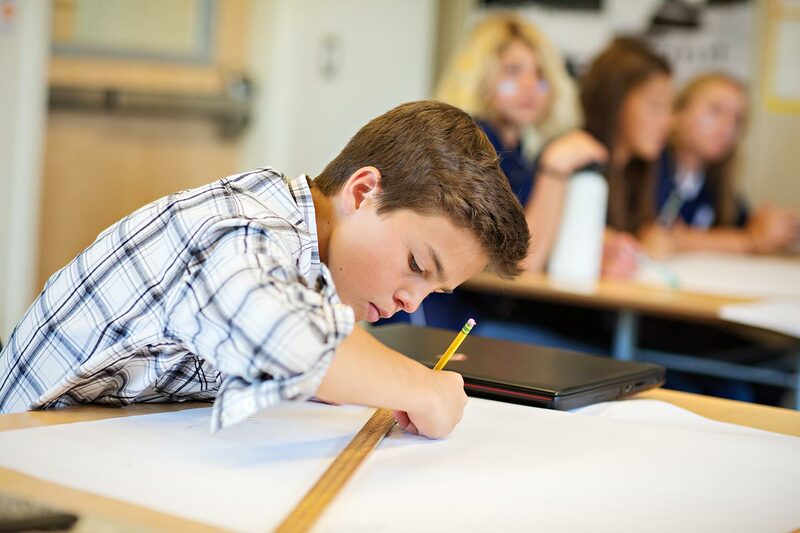 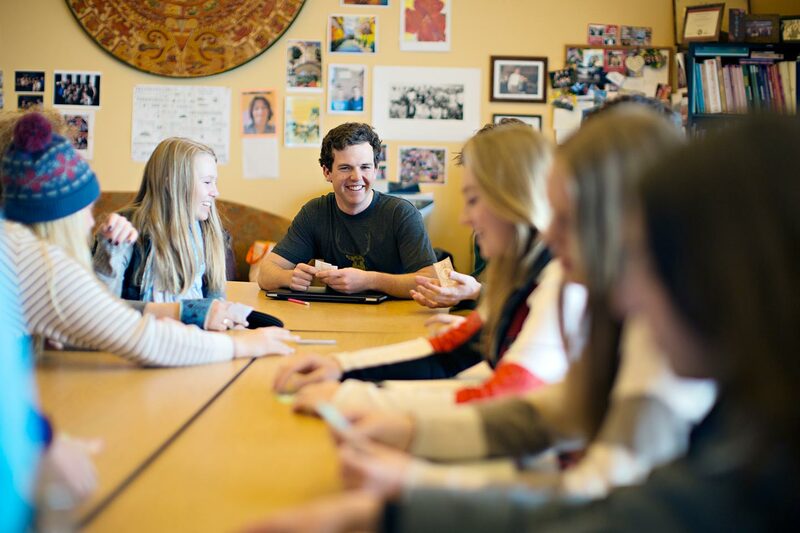 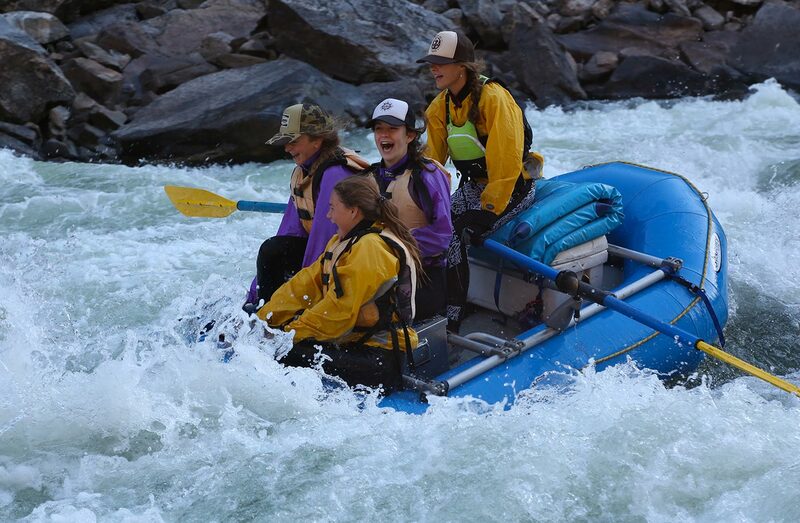 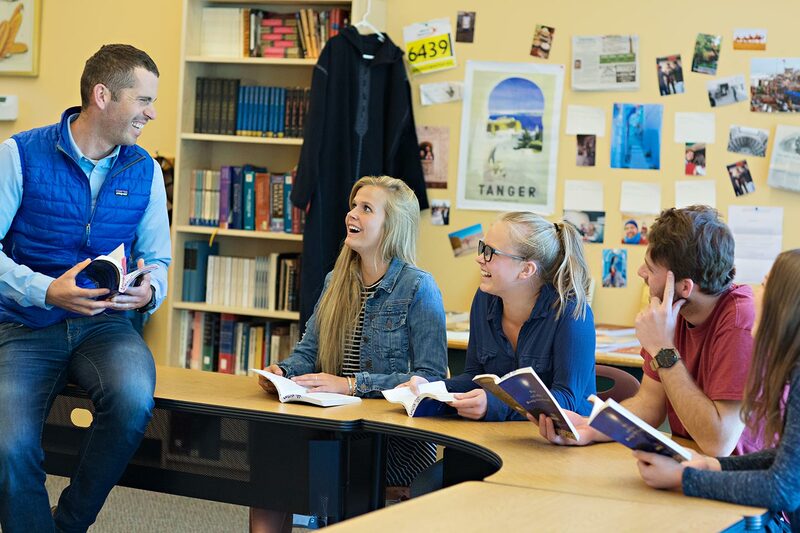 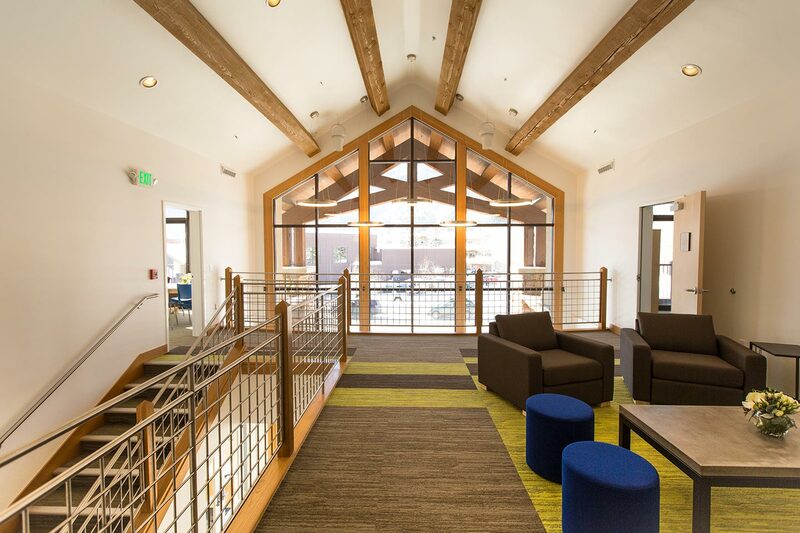 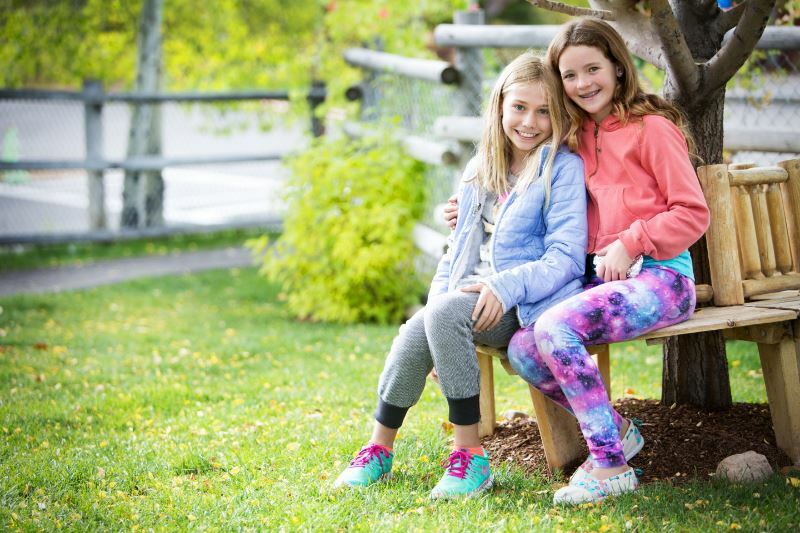 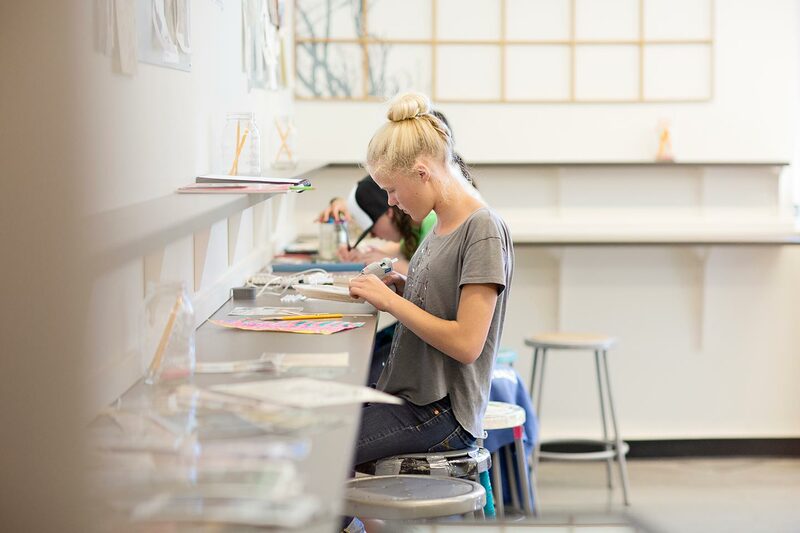 Sun Valley Community School is a pre-kindergarten through twelfth grade day and boarding school in Sun Valley, Idaho, where students are known and challenged by an inspiring faculty to think critically in a collaborative, close-knit community. 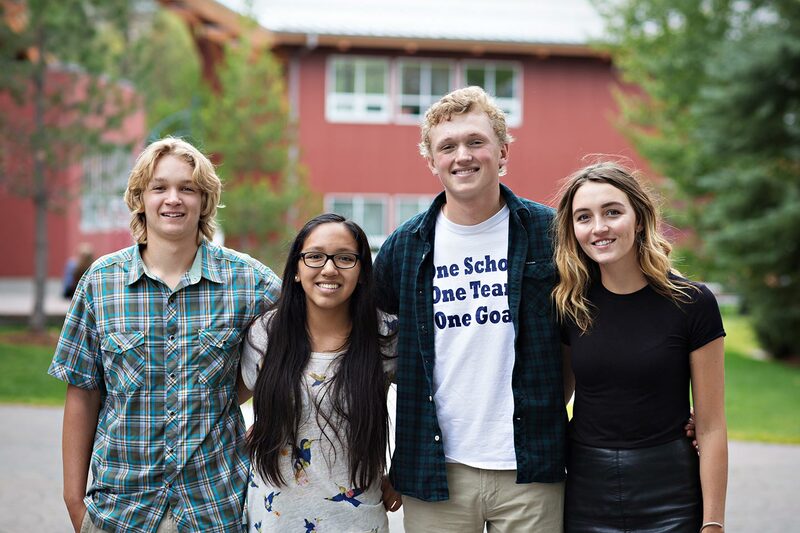 Our graduates walk out into the world with confidence earned through academic and outdoor endeavors that contribute to an authentic sense of self. 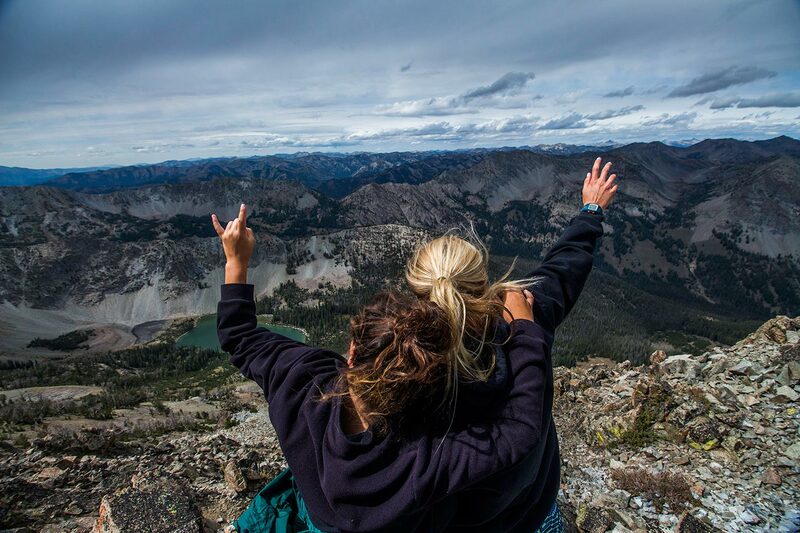 You will own the stage, paint the canvas, and share your song.